What are your family’s Easter traditions? Decorating eggs, tucking into chocolate rabbits and going to church to mark Easter are pretty common in Australia, but there are so many interesting traditions around the world that it’d be great fun to experience – and combine a holiday at the same time. The ideas below might help you get planning for next year! Red-dyed eggs are an important part of Greek Easter celebrations, because the red colour symbolises the blood of Christ and rebirth of life. The red eggs are baked into a sweet bread known as ‘tsoureki’ (the three-braided bread represents the Holy Trinity), used as table decorations or are the key piece to a game called ‘tsougrisma’, where everyone chooses an egg and cracks it on top of another person’s egg. Easter is one of the most important dates in the Irish calendar (along with St Patrick’s day, of course! ), and is considered a time for new beginnings. Leading up to Easter Sunday, many families clean their house from top to bottom to prepare for a visit by the local priest to bless the house. Many people will also have their hair cut and go shopping for new clothes for the coming festive holiday, so if you’re turning up in Dublin for the Easter weekend, make sure you look presentable! If you’re travelling to Finland during Easter time, you may think they have their calendar mixed up with Halloween. 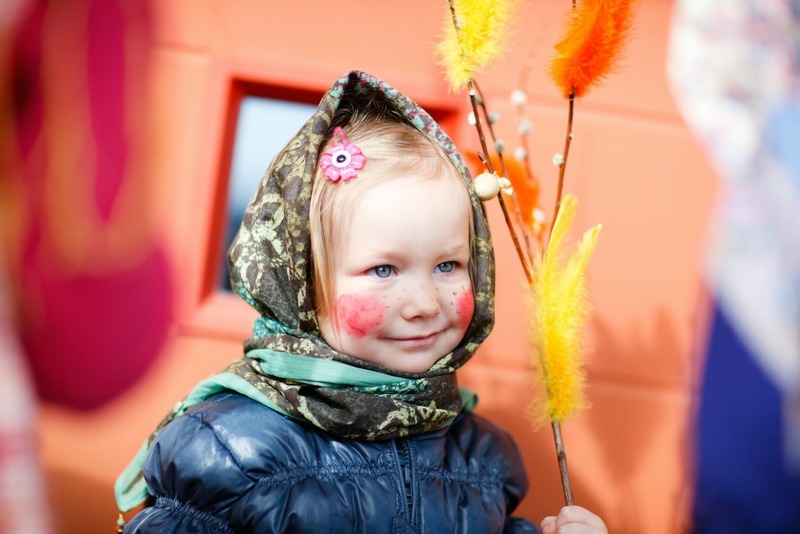 In Finland, young girls dress up as witches armed with willow twigs decorated with feathers and cellophane to ward off evil spirits from their neighbours’ homes. In return, they receive Easter treats. The Finnish also celebrate Easter and the beginning of spring by planting grass seeds in shallow dishes, eagerly watching and waiting for the grass to shoot and grow. 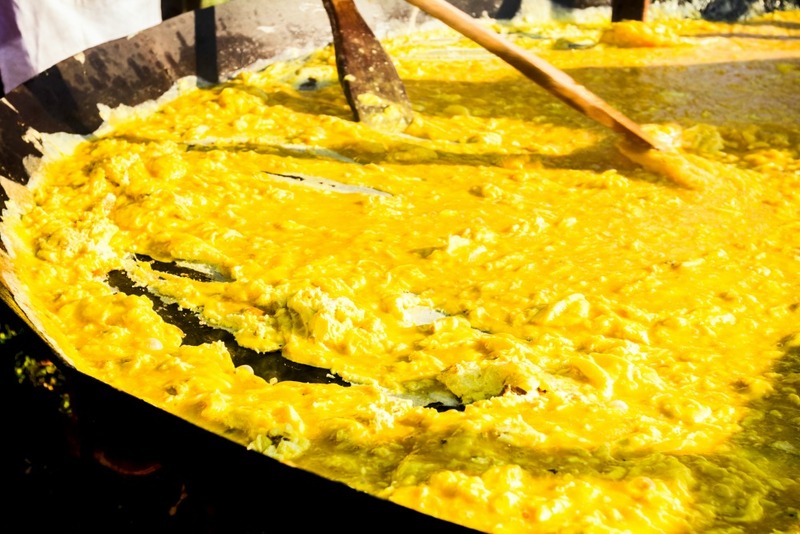 Every year around Easter time, the town of Dumbea in the South Province of New Caledonia hosts the Giant Omelette Festival. The unusual festival started in honour of a story in which Napoleon, a 19th century French military leader, and his army feasted on a similarly over-sized egg dish. 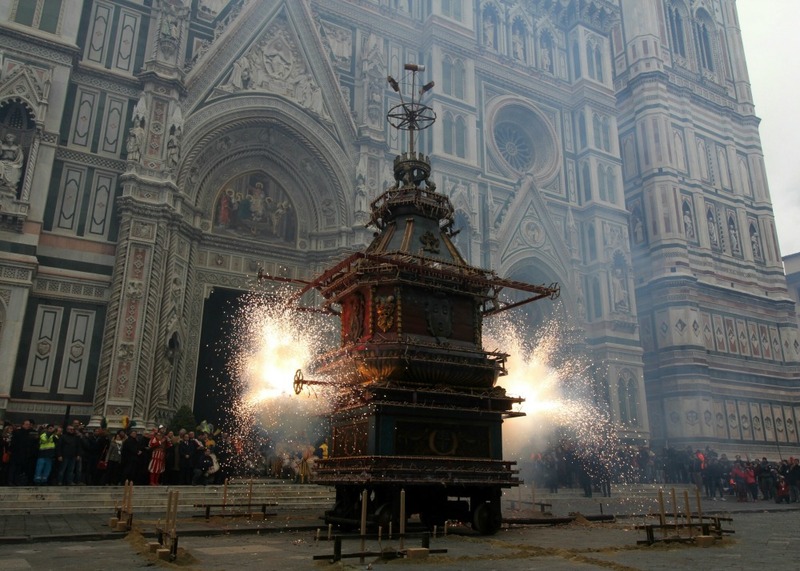 Italy’s Easter traditions are rooted in religion and history, with Florence participating in the tradition of Scoppio del Carro, or explosion of the cart. On Easter Sunday, a cart is stuffed with fireworks and lit, providing a spectacle in the heart of the city. This tradition began in 1096 with the return of a Florentine knight who raised the Holy Cross banner in Jerusalem during the crusades. While we tell our grandchildren the Easter Bunny visits them and leaves behind yummy chocolate, the French tell the story of the flying bells. 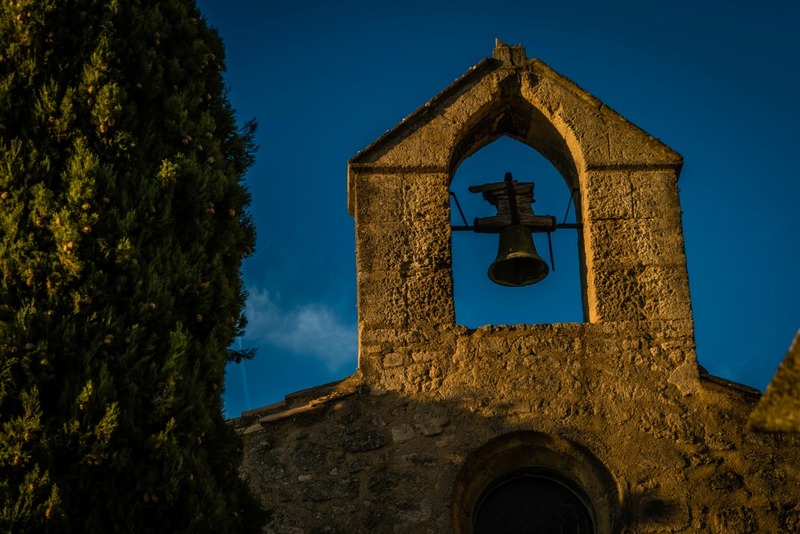 It’s said that on Good Friday, all of the church bells in France fly to the Vatican to be blessed by the Pope, returning on Easter Sunday and bringing with them lots of chocolate treats. Butter on a warm hot cross bun is beloved by Aussies, but Poles take the use of butter at Easter to a whole new level. Butter is shaped into a lamb either by hand or in a lamb-shaped mould, typically decorating it with peppercorn eyes and a red ribbon around its neck. The butter lamb is often the centrepiece of the table at Polish easter celebrations, said to symbolise the Lamb of God. Do you follow an unusual Easter tradition at home, or have you experienced one abroad?